Royal Enfield, a two-wheeler company which is a subsidiary of Eicher Motors Limited is working on the Electric platform. This information was given by a senior company official. Electric versions have become commonplace in cars, but there is no atmosphere for the electric bikes in the Indian auto market. In such a vacuum where we hardly find an electric bike, especially in India two-wheeler giant like Royal Enfield has been focusing on the fast-growing electric market. 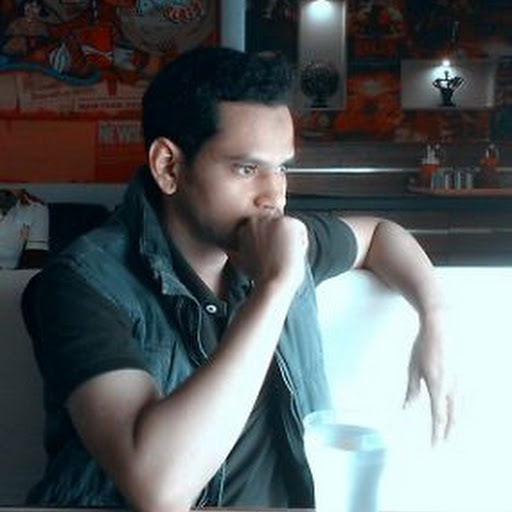 When will the e-bullet come in the market? nothing can be said about this now. 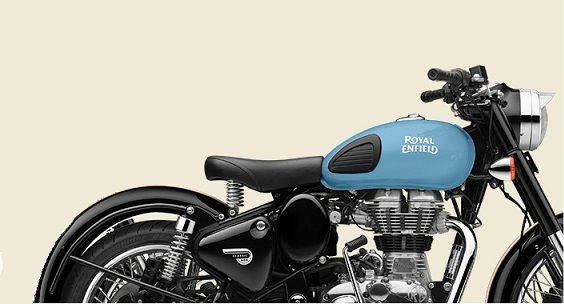 There are reports that Royal Enfield is constantly focusing on launching new products. At the same time, the company is working on three new platforms which can replace the upcoming models. Royal Enfield recently launched two new bikes, Thunderbird 350X and Thunderbird 500X. Earlier, the company had introduced Continental GT 650 and Interceptor 65 INT motorcycles equipped with a 650 cc twin engine at an Auto Show. Till then we can wait for the company to officially made any announcement to reveal the timeline of the product launch.